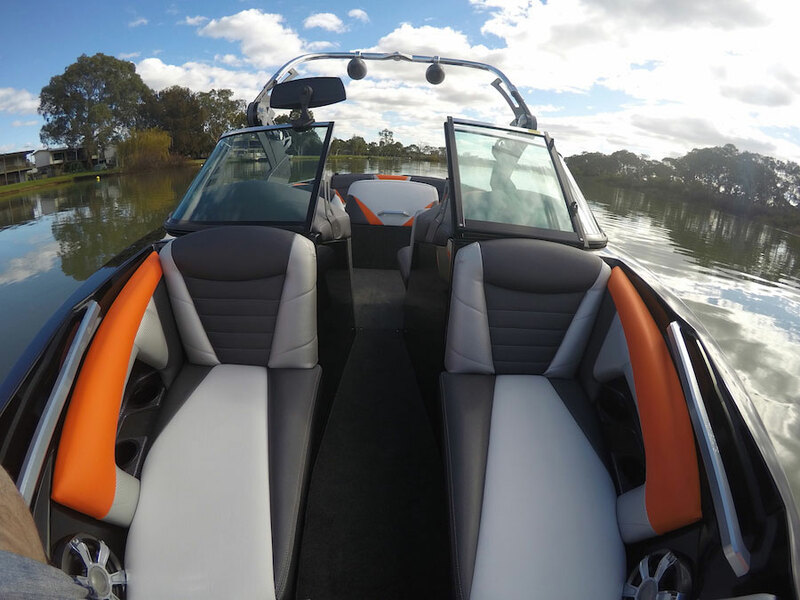 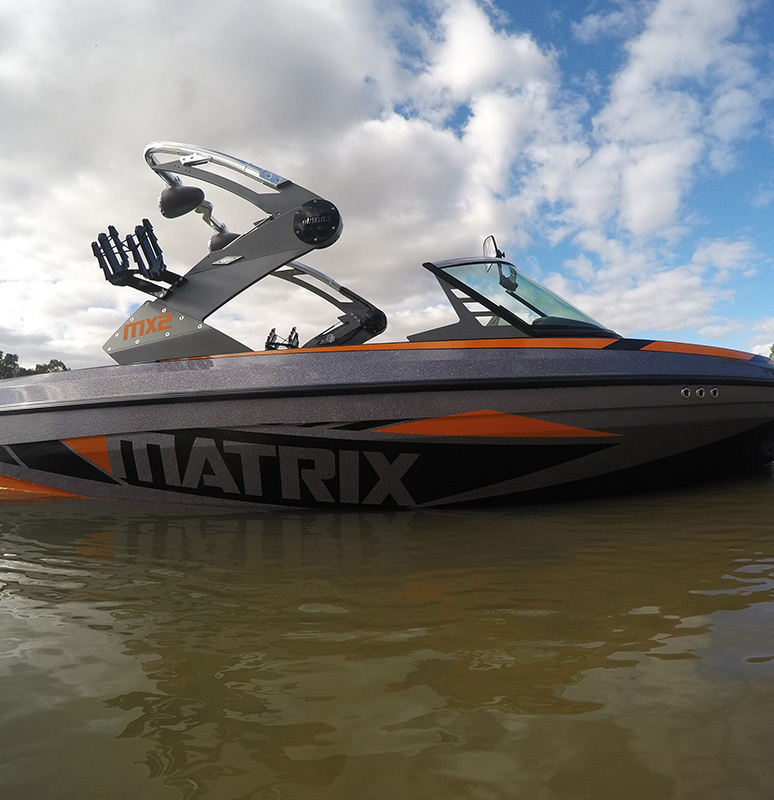 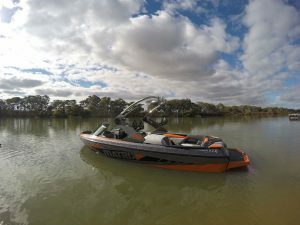 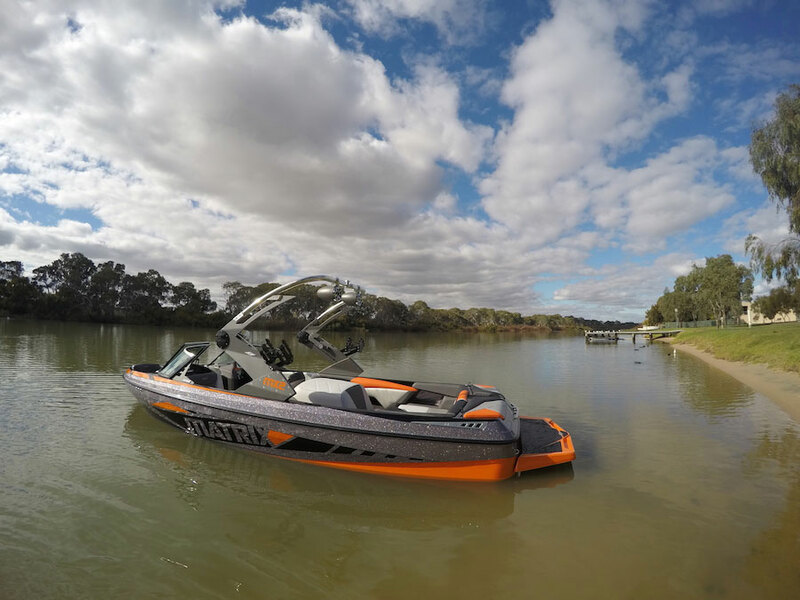 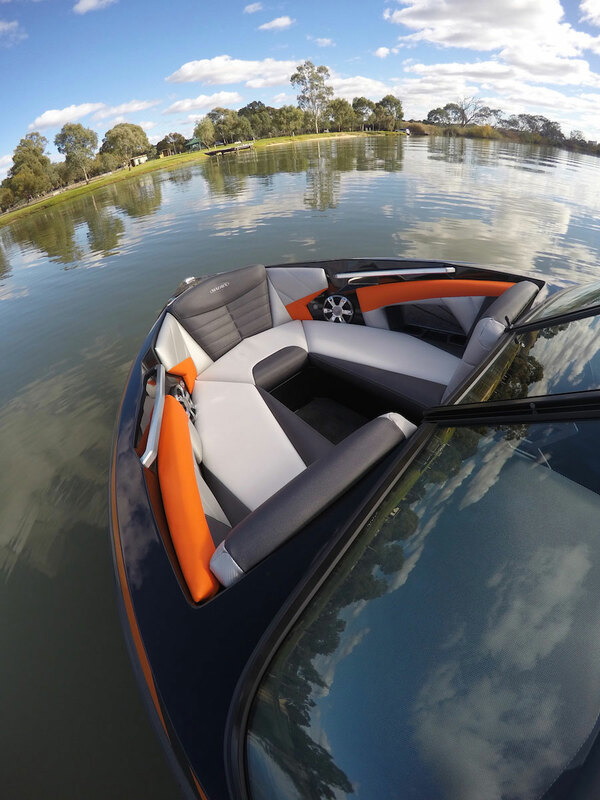 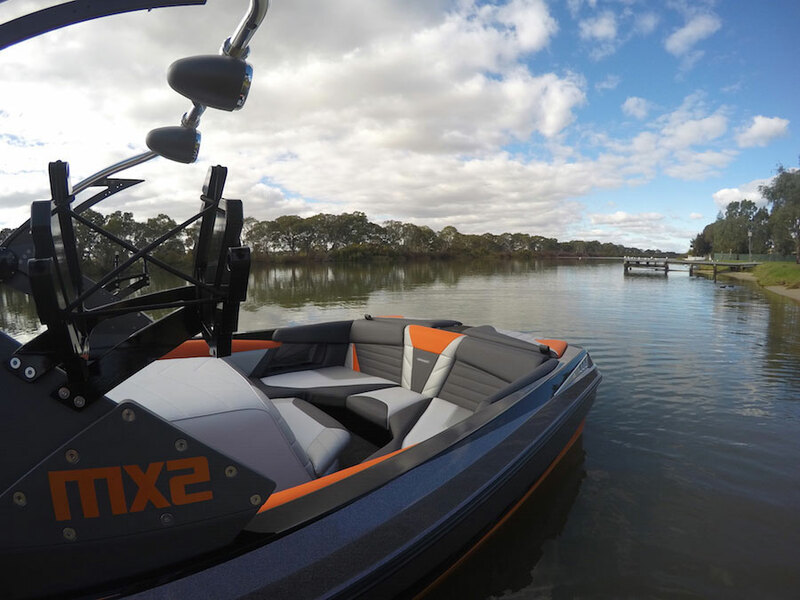 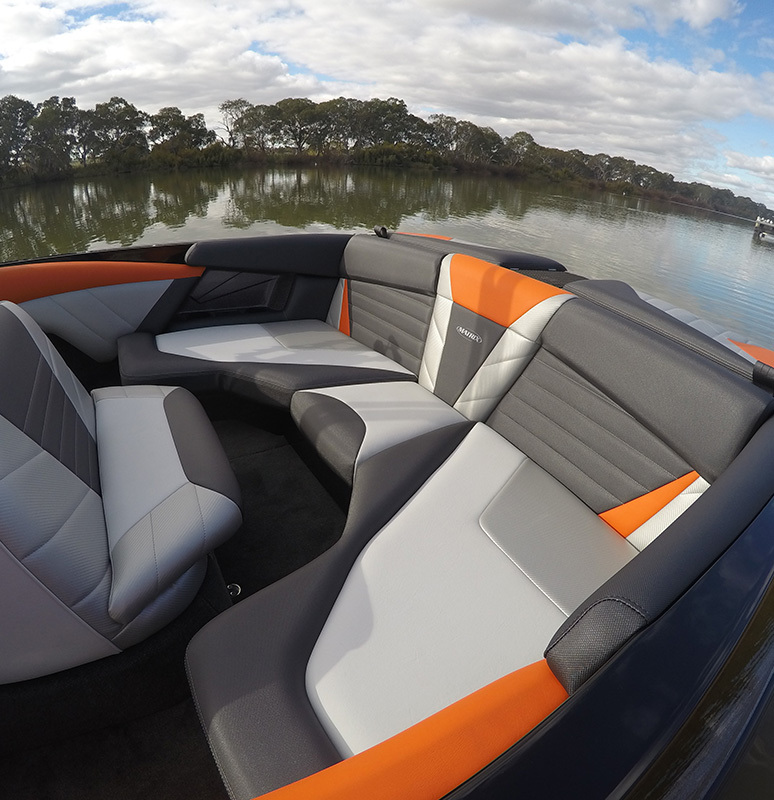 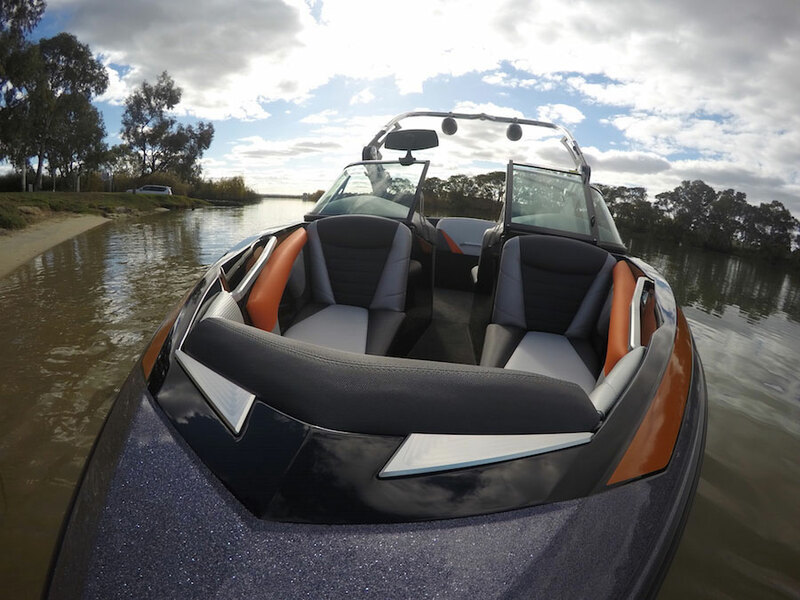 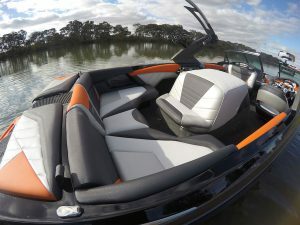 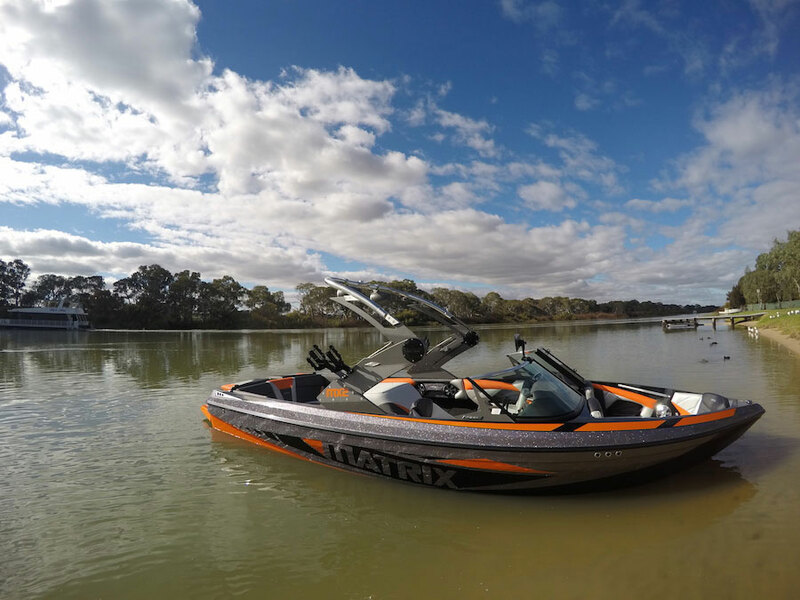 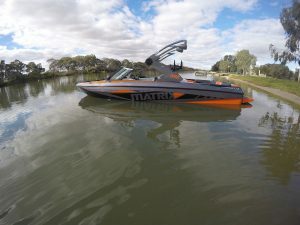 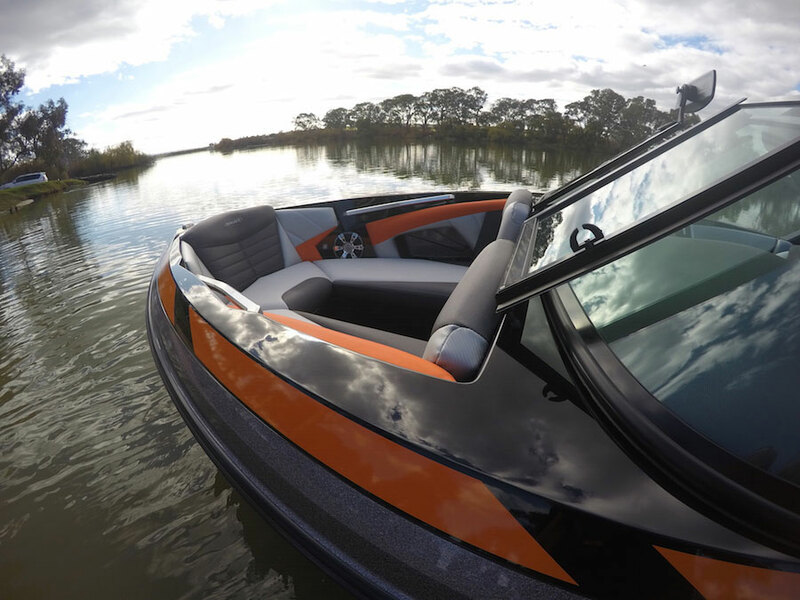 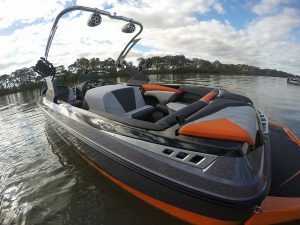 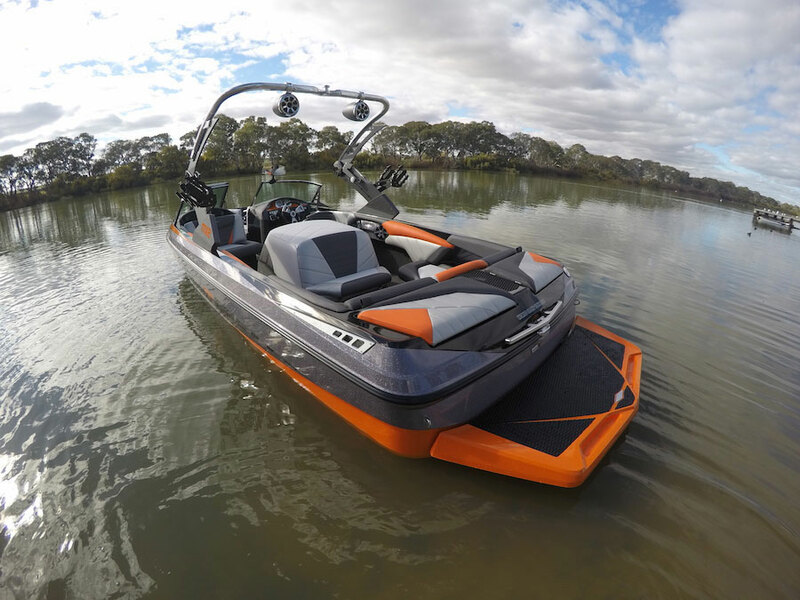 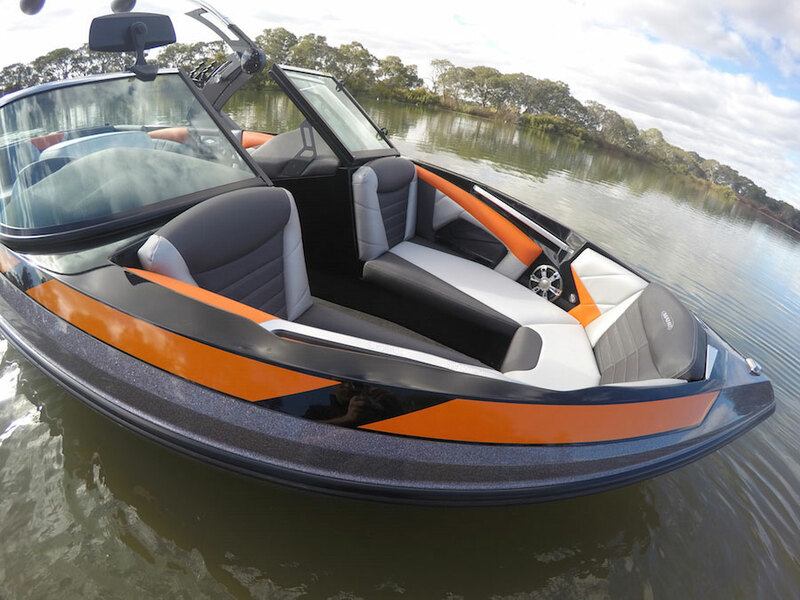 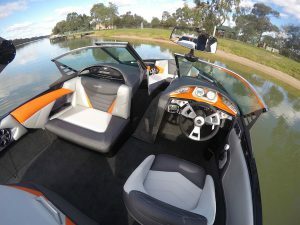 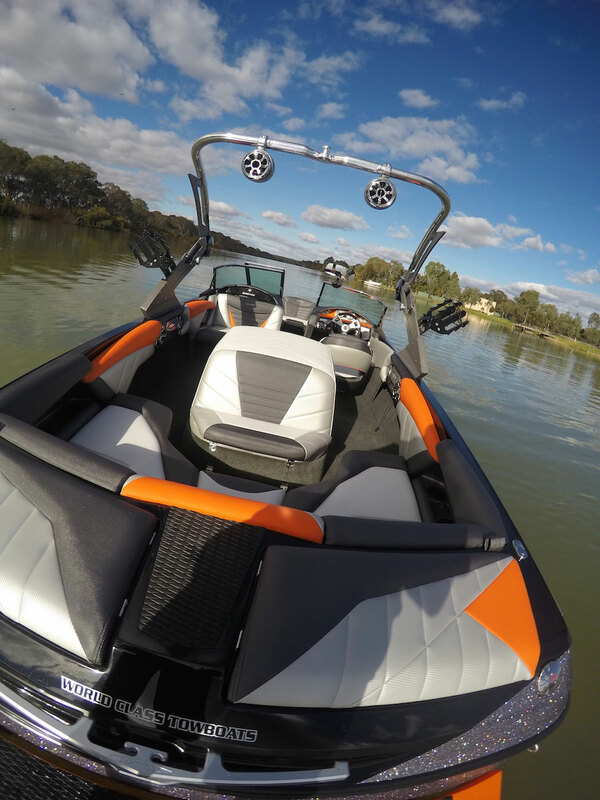 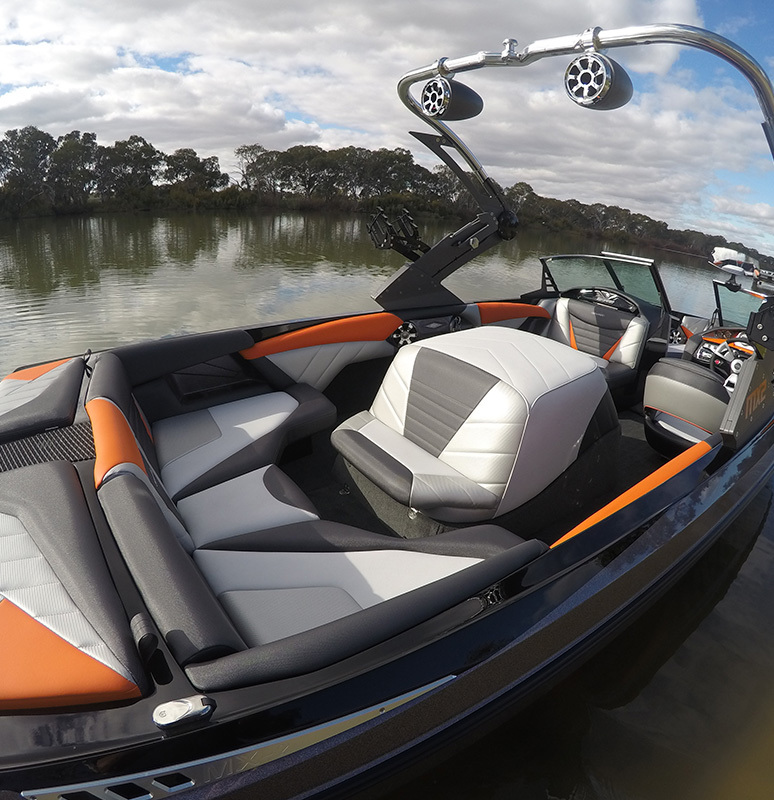 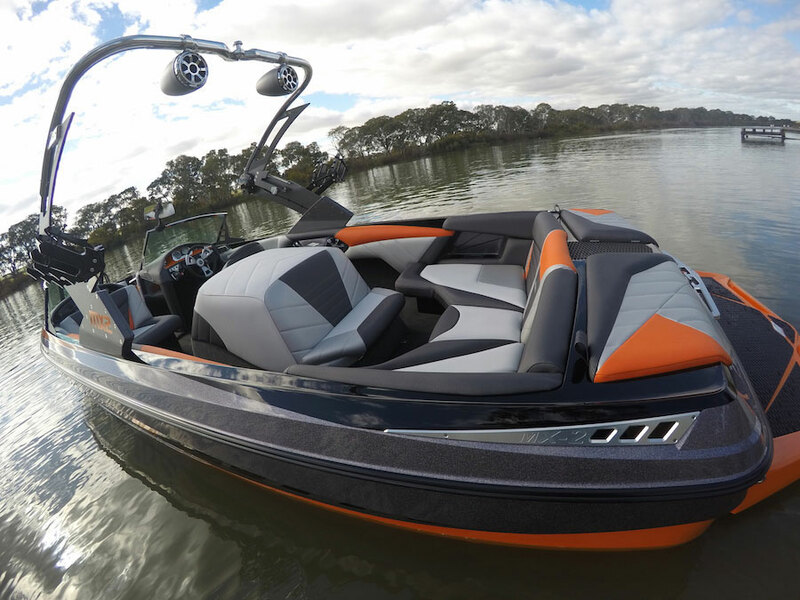 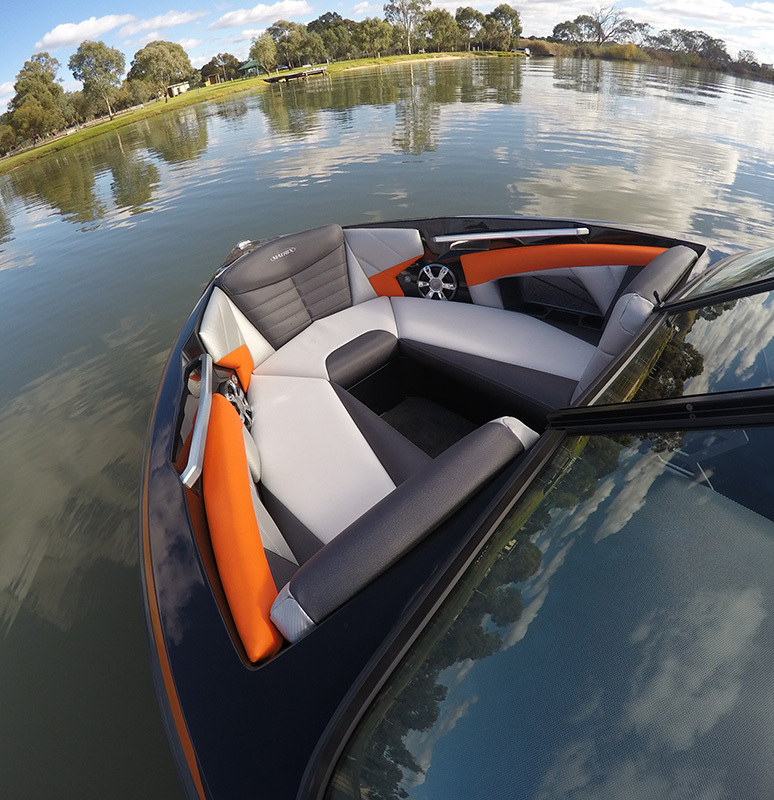 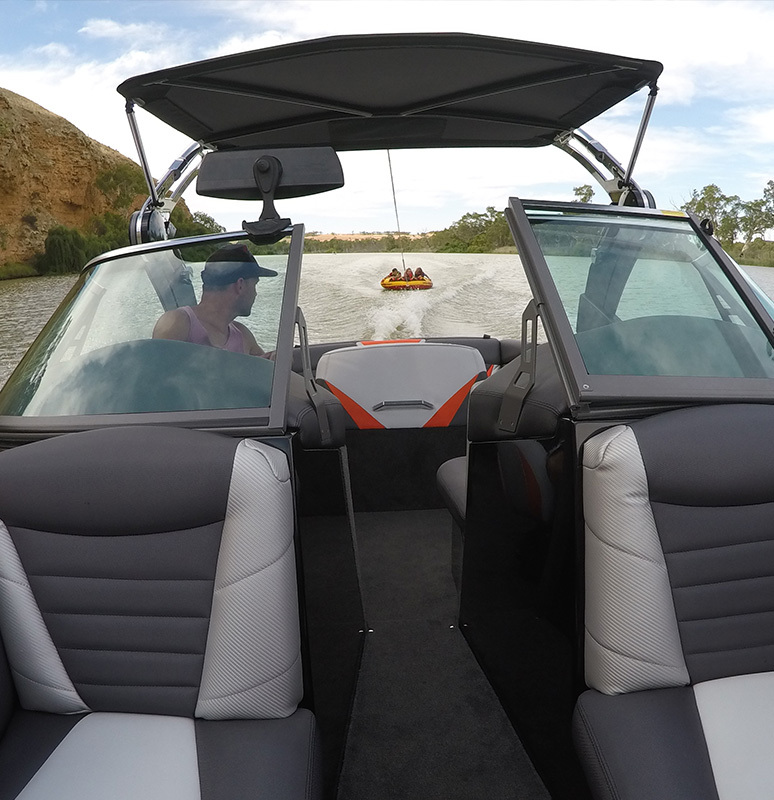 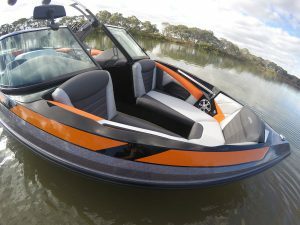 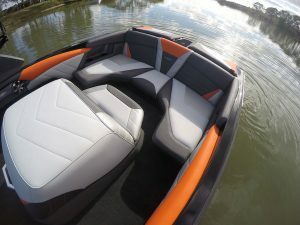 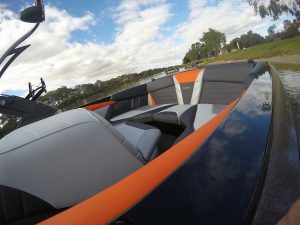 The MX2 centre-mount sets new design standards for Australian manufactured ski and wakeboard boats. 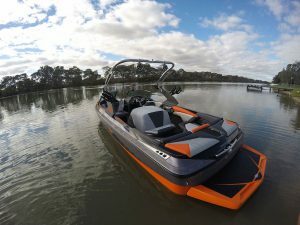 With its unique design, coupled with world class performance and construction, the MX2 is set to revolutionalise its class. 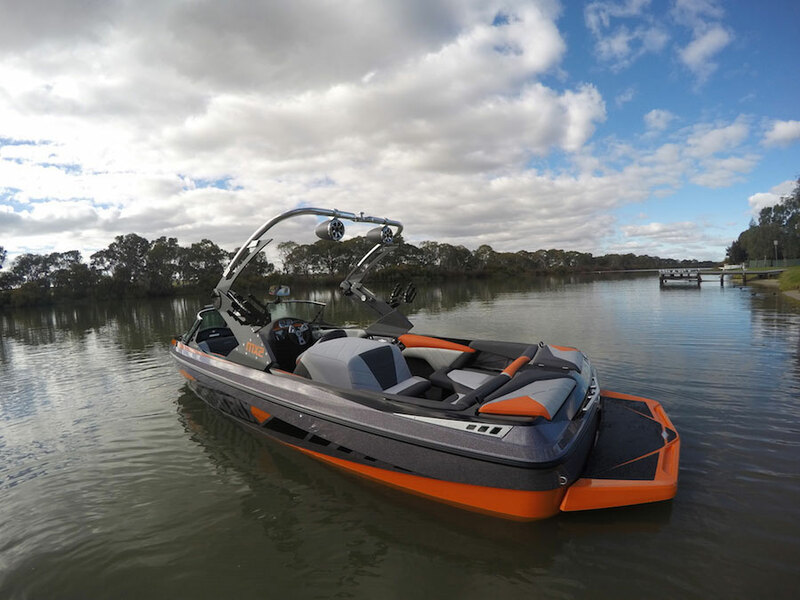 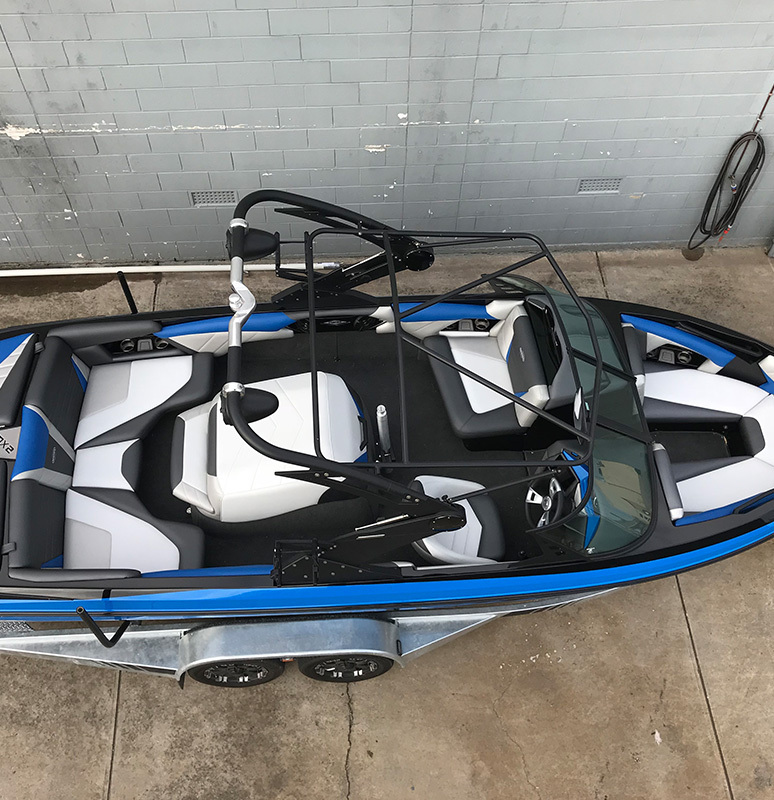 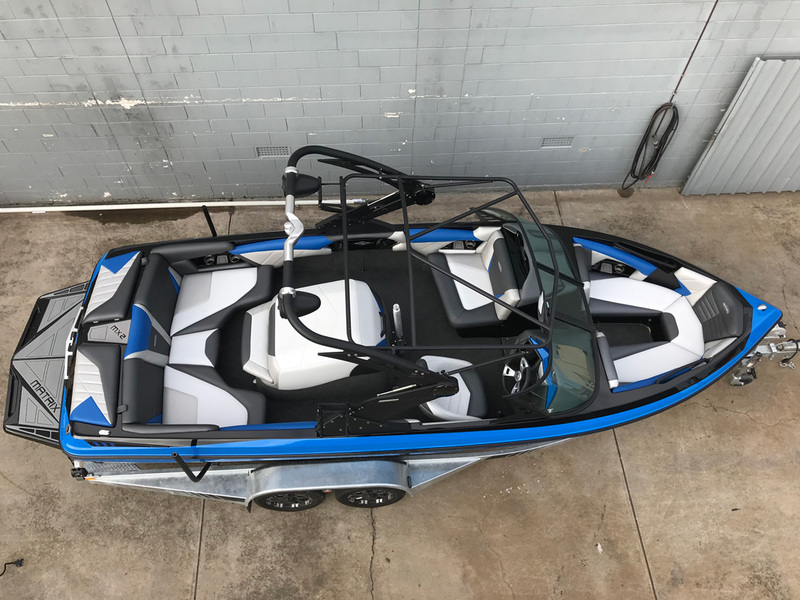 Designed with both wakeboarding and skiing as its core activities, this spacious family bowrider is loaded with many value-added features. The Matrix slogan “Built to world class standards” is clearly evident with the MX2, with many world class design, and build techniques utilised by this award winning manufacturer.